Some promising growth on this chart, which we first presented 12 months ago. However, a lot of the impressive percentage movement comes from very small numbers, which is unlikely to change the financial fortunes dramatically of many of the publishers. The most significant change on this chart compared to the same one last year is the absence of audit figures for the Fairfax Media metro newspapers. 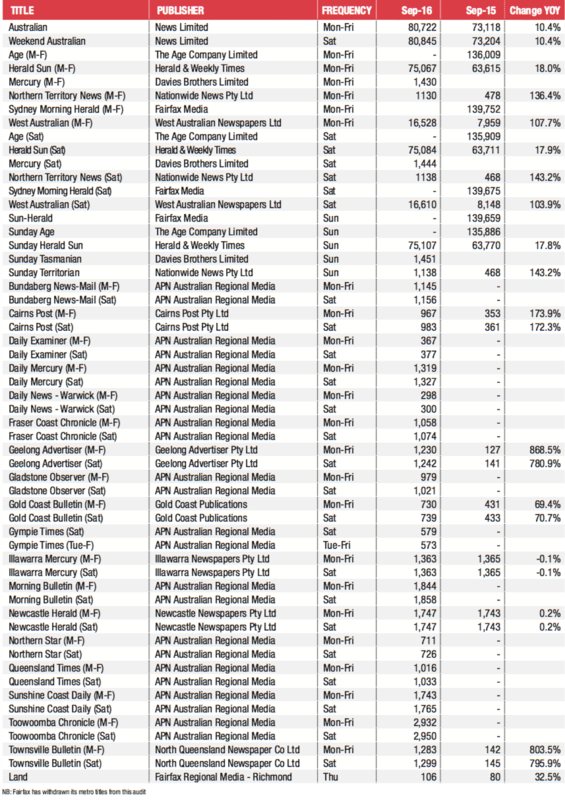 In fact the disappearance of Fairfax digital circulation figures means this chart now has just two titles with audited digital sales figures over 20,000 – The Australian and the Herald Sun. 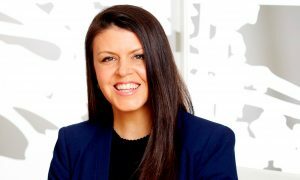 The News Corp Australia national daily has again reported strong digital growth with weekday and weekend digital circulation up over 10% with both editions now able to boast 80,000+ digital sales. Meanwhile the Herald Sun was up close to 18% on all days of the week with a digital sales number hovering around 75,000. 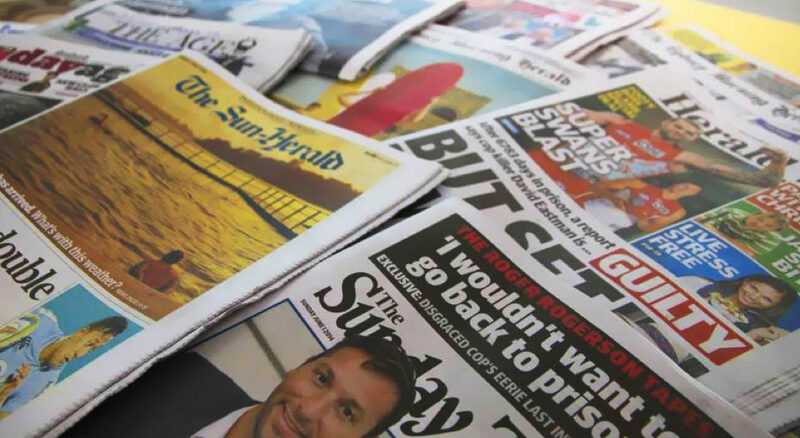 The print circulation figures for every newspaper have dropped over the past 12 months with the falls ranging from double digits at The Weekend Australian Financial Review and the Canberra Times to just over 1% at The Weekend Australian. 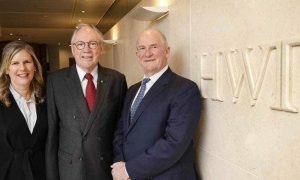 Some newspapers fare better when it comes to the emma readership numbers with The Australian posting a nice lift of 5% on weekdays while The Weekend Australian Financial Review was up in double digits. The Herald Sun remains the most-read Australian newspaper with over a million readers on weekdays and Saturday. Readership slipped just below the 1m mark on Sundays. The Sunday Telegraph remains the most-read Sunday newspaper with over 1m readers.